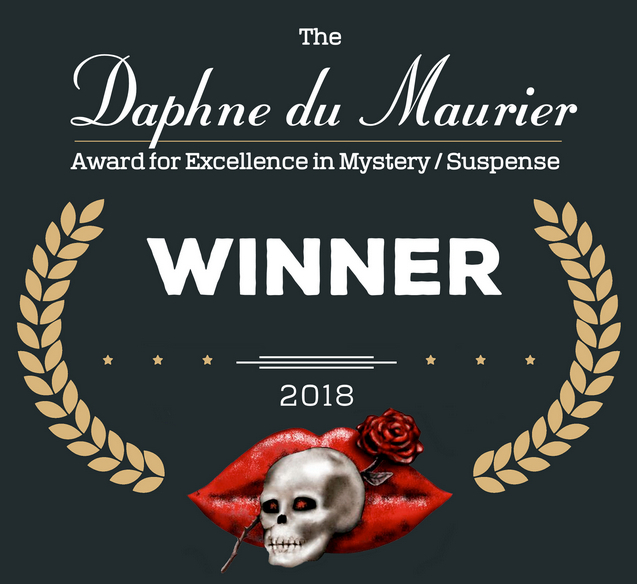 RISKY REDEMPTION (Rogue Security) wins the mainstream category of the 2018 Daphne du Maurier Award for Excellence in Mystery/Suspense! Romantic thriller or romantic suspense is the subgenre I love most. Some of my favorite authors are Sandra Brown, Brenda Novak, Allison Brennan, Iris Johansen, Linda Howard, and Lisa Jackson. To share shelf space with them would be an honor and a dream come true. I’ve read almost a hundred of their books and nearly a hundred by other romantic suspense authors. I learned something about writing from every single novel. My romantic thrillers are dark and action-packed. I want the suspense to keep you awake after you’ve put the book on your nightstand. I also trust that my readers are intelligent. I plant clues; I don’t browbeat readers with them. My characters are flawed, sometimes initially unlikable, but redeemable in the end. I devise plots like a roller coaster architect, designing heart-stopping highs, lunch-losing lows, and scream-inducing twists.